During my day trip through the Amalfi Coast with Travel Italian Style, I was lucky enough to explore not one, but two new (to me) towns. 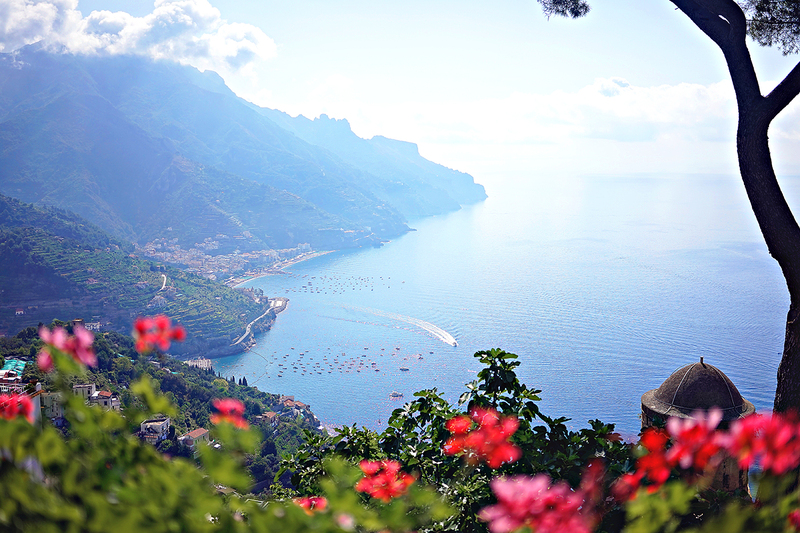 Most people (myself included) only know of and experience a fraction of Italy's most gorgeous coastline. 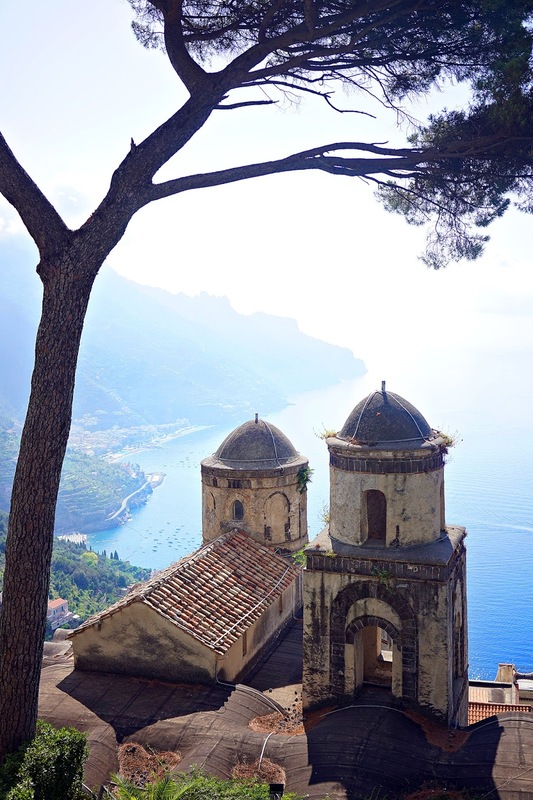 Positano, Sorrento, and Amalfi are the coastline's most famous cities, but there are a lot of other charming little towns to explore. 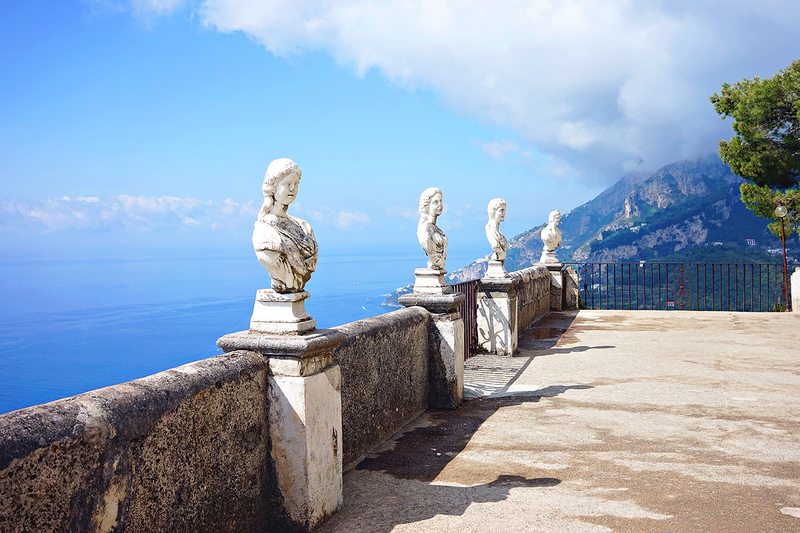 My favorites are Vietri (famous for pottery), Atrani, and Ravello. In addition to visiting the historical villas and gorgeous hotels (like the Palazzo Avino), the rest of the town is quaint and fun to explore. 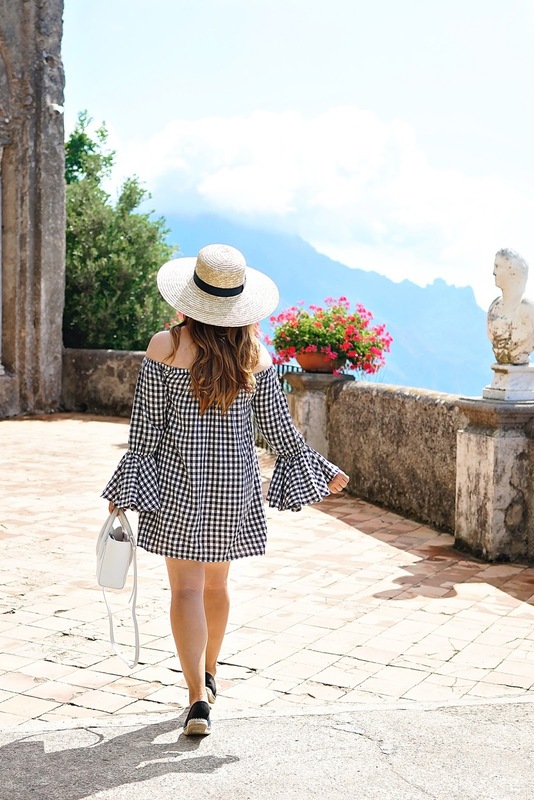 If you don't want to stay in Ravello, it is definitely worth a day trip or at least morning exploring followed by a fabulous meal with a view at the Villa Maria or the Ristorante Sigilgaida.